PERSONAL PRIVACY - Microchipping Humans?! WTF - We already have problem with our personal data and the internet, and now we are looking into a technology that may be abused by government and outlaws? SUMMARY: An intense debate is underway over the benefits and drawbacks of using microchips, typically relied upon to identify ranch animals and pets, on humans. Advantages include fast communication of critical patient data to medical teams, seamless payment, and automatically opened doors. But skeptics warn of dire implications for privacy and ethics. Special correspondent Malcolm Brabant reports. Dragon Quest XI: Echoes of an Elusive Age is a role-playing video game developed and published by Square Enix. An entry in the long-running Dragon Quest video game series, it was released in Japan for the Nintendo 3DS and PlayStation 4 in July 2017, worldwide for the PlayStation 4 and Microsoft Windows in September 2018, and will be released for the Nintendo Switch at a later date. Dragon Quest XI shipped over four million copies by November 2018. The game is set in the world of Erdrea, and begins as the kingdom of Dundrasil is invaded and destroyed by an army of monsters. The protagonist, an infant during the attack, is among those who attempt to escape, but becomes separated and ends up floating down a river and is found by an old man known as Chalky in the village of Cobblestone. Being adopted by his daughter, Amber, the protagonist is then raised in the village. Unaware of his adoptive status and living in the village until his teens, he eventually participates in a coming-of-age tradition by climbing the mountain Cobblestone Tor with his childhood friend Gemma. During the trek, they are attacked by monsters, and upon reaching the summit, a large bird-like monster attacks and leaves Gemma hanging off the edge. Noticing a mark on his hand glowing, the protagonist then summons lightning to attack it, killing it and saving Gemma. Upon returning, Amber reveals the truth to him about his birth and adoption, and sends him to meet king Carnelian of Heliodor. However, upon meeting him and his royal knights Sir Hendrik and Sir Jasper, the protagonist is thrown into the kingdom's dungeons under the accusation that he is the Darkspawn, a evil being predicted to destroy the world. Once imprisoned, he meets a thief called Erik who recognizes the mark on his hand, calling him the Luminary, a legendary hero chosen by the world tree Yggdrasil to save Erdrea from evil, and says he was fated to meet up with him. The pair then escape by using a tunnel Erik dug, and eventually are discovered by Hendrik and Jasper and escape to another kingdom by using a special item left behind by Chalky in a buried box they found during their travels. In a town called Hotto, the pair meet two mages who hail from the city of Arboria: Veronica, who fell into a curse that transformed her body into that of a child's, and her twin sister Serena. The two immediately recognize him as the Luminary and swear their allegiance to him, as is their sworn duty. The four then set on a quest to reach Yggdrasil so that the Luminary can understand more about his destiny. On the way, they gain three other companions: Sylvando, a traveling entertainer, Rab, former king of Dundrasil and the protagonist's grandfather, and Jade, exiled princess of Heliodor who helped the infant protagonist escape during the attack of Dundrasil. Dragon Quest XI is features an automatic turn-based battle system where you can set Tactics. I found Fight Wisely for everyone, works all the time, including Boss Battles. The game play is mostly straight forward, but you can fine many 'Beginners Guides' that will give you nice hints on how to play, with one exception (for those who haven't played Dragon Quest before). Automatic saves are done automatically at many points. Manual saves are done via Churches or Sacred Statues using the Confession option. The game is very lengthy, took me a Play Time of 58hrs (close to real time) to finish. The plot is somewhat linear that follows a long and twisting plot. This makes the game outstanding in my book. There is a Trainer available. XCOM 2 is a turn-based tactics video game developed by Firaxis Games and published by 2K Games for Microsoft Windows, OS X, and Linux in February 2016, and for PlayStation 4 and Xbox One in September 2016. The game is the sequel to 2012's reboot of the series, XCOM: Enemy Unknown. Taking place 20 years after the events of Enemy Unknown, it follows the continuity that XCOM, a military organization trying to fight off an alien invasion, has lost the war, and is now a resistance force against their occupation of Earth. The expansion XCOM 2: War of the Chosen was released in 2017. XCOM 2 would be an excellent game IF it could actually be played Off Line. You can't. When you first launch XCOM 2 you must have Steam OnLine AND be connected to your network. When you start you are forced to logon to the 2K "Social Club"
Another problem is with MODs you load via Steam, the game fails to see what MODs you have enabled on first launch. I had to find a solution (see below). I created a MOD Launcher shortcut to ModLauncherWPF.exe in my game menu. On first launch of XCOM 2 I start the game in Mod Launcher (I could have an error) I then use Task Manager to kill this version. I simply use the MOD Launcher, count 10sec, then [Quit]. This allows your system to actually close XCOM 2. You don't get the 'already running' notice. Shows how to enable the console and the cheat commands. See: 13 Tips for Playing XCOM 2 for help. As I said the game play is very good, if it wasn't having to have my network online. XCOM 2 casts the player as the commander of the eponymous military organization, now reduced to a resistance force opposing the ongoing alien occupation of the planet. Players take control of the Avenger, the new mobile base for XCOM. Players are tasked to give commands to squad members in battles against aliens during missions, while commanding the engineering and research department of the base between missions to create and research improved and new gadgets, weapons and technologies to assist players in battle. 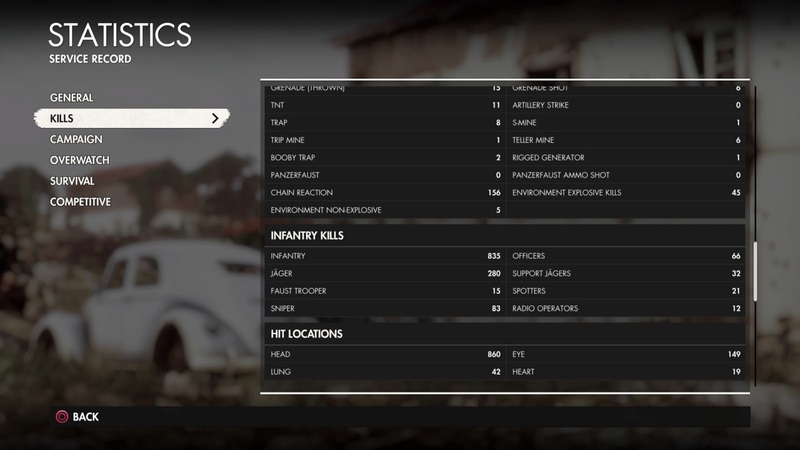 Soldiers can be recruited, with each soldier class having their own skill trees and abilities. 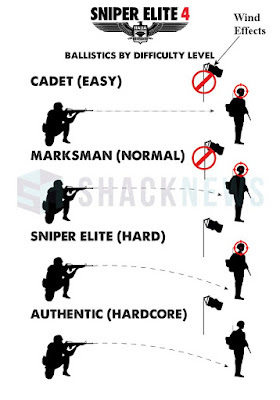 For example, the Grenadier class can gain access to explosives and grenade launchers, while the Ranger is equipped with melee weapons like swords. Armor and weaponry can also be researched and upgraded by the player in the (randomly located) Avenger Base. Each mission's environment is influenced by the world's state, while maps are procedurally-generated to create a wide variety of levels, in which every map features different terrain and buildings in each play-through. Mods are also supported. Campaign, class and enemy types can be created by users and can be shared through Steam Workshop. A one-versus-one multiplayer mode also returns from Enemy Unknown. New enemies are also featured, such as units from the new faction, ADVENT, and more alien types like the Viper. SUMMARY: In the past 48 hours, findings have been released regarding attempts by hackers to influence the midterm elections. Now, the Democratic National Committee has reportedly asked the FBI to investigate an attempt to infiltrate its voter database. Nick Schifrin joins Amna Nawaz to discuss what groups might be responsible for hacking and what preventive measures are being deployed. SUMMARY: As more people consume video online, "streaming" is the internet's version of live TV, but with instant feedback from fans. How have star streamers turned activities like taping themselves playing video games into profitable careers? Economics correspondent Paul Solman reports from DreamHack, a gaming convention in Austin, Texas. SUMMARY: A year ago, Google’s Gmail said it stopped its practice of scanning users’ inboxes to personalize ads. But it still allows outside app developers to scan inboxes, according to a Wall Street Journal report. John Yang talks with tech reporter Douglas MacMillan, who broke that story. SUMMARY: Long before the Cambridge Analytica scandal, new rules were being established by the European Union to give consumers greater control over their data. Starting in May, every company, big or small, that keeps your information online or elsewhere must comply. Special correspondent Malcolm Brabant reports. SUMMARY: Facebook’s news feed algorithm learns in great detail what we like, and then strives to give us more of the same -- and it's that technology that can be taken advantage of to spread junk news like a virus. Science correspondent Miles O'Brien begins a four-part series on Facebook’s battle against misinformation that began after the 2016 Presidential election. SUMMARY: Nine days ago, a cyberattack brought Atlanta to a virtual standstill. Now the city says it is slowly making progress restoring its computer network. Officials have not said whether they paid a $51,000 ransom to a group known as SamSam, which is thought to be behind the hack. Hari Sreenivasan learns more from Allan Liska of the security firm Recorded Future. SUMMARY: A Supreme Court case centering around a piece of technology that most of us have in hand's reach has the potential to transform privacy law in the digital age. John Yang sits down with Marcia Coyle of the National Law Journal to explain the details and the potential effects of the case. I know you've seen a robot walk, but have you ever seen one do a backflip? 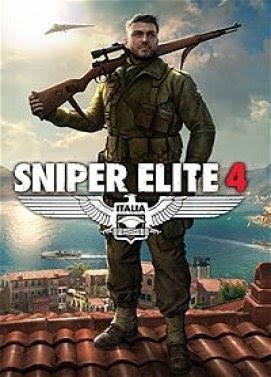 Weeks ago I installed Sniper Elite:Italia and some DLCs (Steam) on my Win7 Pro 64bit desktop. I also have Sniper Elite v2 and Sniper Elite 3. This is the best of the series from Rebellion. 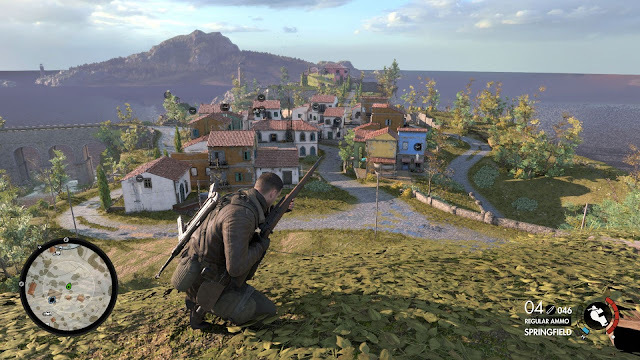 It has all the elements of Sniper Elite 3 and more. What I like about this game series is using and improving my tactics to complete missions. In addition to the Main Mission (several parts) operations in Italy, there are 4 DLC Missions. And there's "Bullet Time where you watch your shot in slow-mo. Your target is one of Hitler's top henchman, and what he carries, in the mansion in the far background. 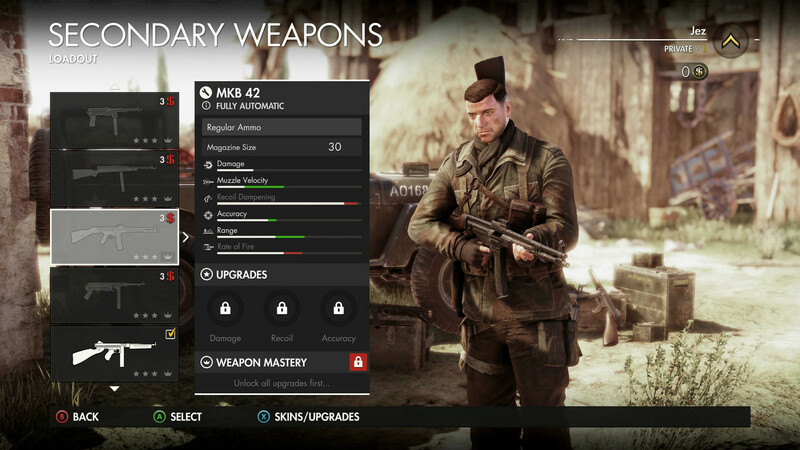 When you start a mission you can choose weapons and supplies. 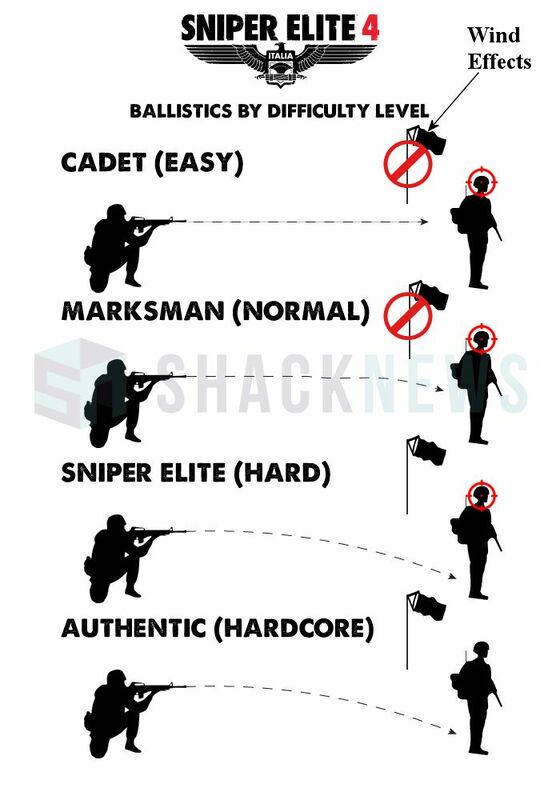 Your primary is (of course) a sniper rifle, secondary is an SMG, and third is your pistol. Those bullet drop and wind. Of course you still have the "Hold Breath" option which puts a red target where your shot will hit. 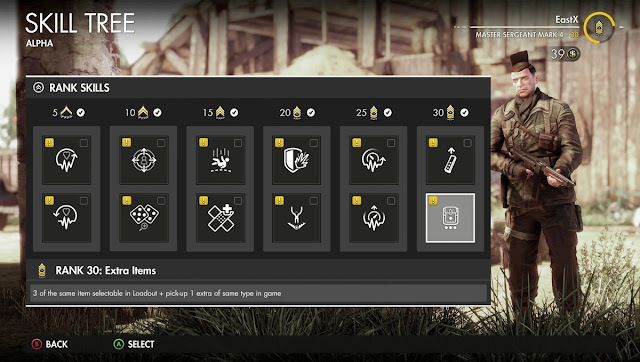 As you play, at the start of each mission you can adjust your "Skill Tree" with the skills you earned during missions. The yellow [i] means these have not been assigned, one you have not earned are grayed-out. I have played several rounds over the weeks and have reached the Level "Ghost" and am working on the Level "Elite" (2,481,370 out of 3,000,000 pts). And I am Death Incarnate. SUMMARY: The Wall Street Journal reported that Russia obtained classified information about how the U.S. military protects its computer networks and conducts electronic spying. The breach occurred when data was stolen by an NSA contractor, then hacked by Russia. Hari Sreenivasan speaks with The Wall Street Journal's Shane Harris. Labels: antivirus, cyber attack, hacking, NSA, PBS-Newshour, Russia, U.S.A. I make no guarantee that any advice given on these pages will work as expected. There are just too many variables depending on Operator Systems and hardware configurations to give any advice that will always work. Where possible, I will provide links to my source. I have over 30yrs experience in electronics, computers, and software. I have served as an IT Technician. So I have created this blog to pass on my experience on these subjects. Note that I do not have any Certifications nor degrees. All I know is from hands-on. My experience in electronics comes from 22yrs in the Navy (retired) in Avionics, including as an instructor. Note that I monitor the support forums under "Recommended Links." There is no guarantee that any link provided in this blog will always work, especially for older links. The validity of any link is governed by the source-site policies. Some sites will archive articles and require subscription to access. Very small sites, such as a local town newspaper, may not archive at all.